Join us at the Old Museum Building, Belfast, for a lunchtime lecture from Chris Hamill, winner of the Society for Protection of Ancient Buildings (SPAB) 2018 Philip Webb Award. 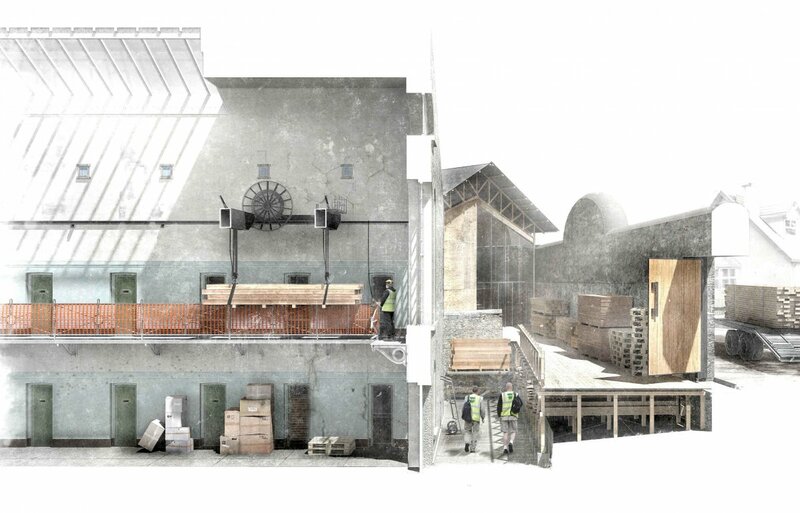 Chris won the award for his work examining the history and context of Armagh Gaol, and suggesting sympathetic conservation and intervention in the existing structures to give the building a long-term sustainable future. This event is run in partnership with SPAB Ireland. The event will include a light lunch from 12.30pm. The lecture will be from 1pm to 2pm.